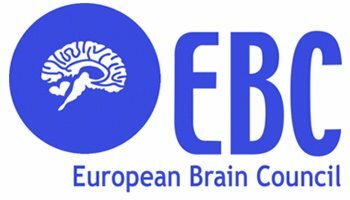 The European Brain Council (EBC) is carrying out a research project for 2015-2017 on The Value of Treatment (VoT) for brain disorders. Analyses demonstrate that there is a considerable treatment gap in Europe, with just one third of cases receiving the therapy or medication required. 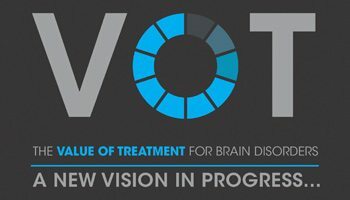 EBC’s VoT project will generate evidence on the socio-economic benefits of healthcare interventions through analysis of case studies in order to build towards closing this treatment gap and develop a workable model of care for brain disorders. 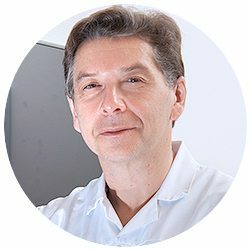 The epilepsy module of the VoT study is led by the European Academy of Neurology (EAN) Scientific Panel Epilepsy and Epilepsy Alliance Europe (EAE). With the acceleration and sophistication in technological innovation and medical processes, human life is undergoing a major revolution. However, health systems have struggled to keep up with change at the same velocity in order to meet patient needs. In the case of brain diseases and disorders, this is particularly the case and presents a major challenge for policy makers. In addition, value-based health care is gaining momentum in Europe as the way forward in making health systems better, leading to more integrated healthcare models that could provide a more sustainable arena for health departments and better care for patients. 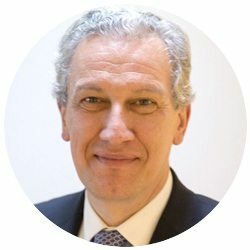 In this regard, Epilepsy Alliance Europe is the epilepsy member of the consortium created by the European Brain Council (EBC), in a new study on the ‘Value of Treatment: Bridging the Early Diagnosis and Treatment Gap for Brain Disorders’ which began in late 2015 and will run until 2017. 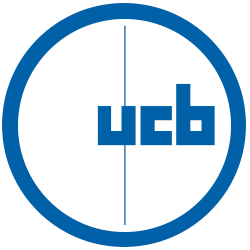 The project builds on the 2005 EBC report ‘ The Economic Cost of Brain Disorders in Europe’ (Balak and Elmaci 2007) and updated in 2010 (Gustavsson et al. 2011), which provided a clear estimation of the economic burden of brain disorders in Europe. This is estimated to be around €800 billion annually in Europe. Epilepsy has enormous public health significance, costing €20 billion a year in Europe and equating to the burden of lung cancer in men and breast cancer in women. Antiepileptic drugs (AEDs) represent only a relatively small proportion of total cost, estimated at €400 million a year in Europe. 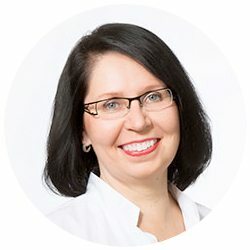 Epilepsy is associated with increased risk of premature death: uncontrolled seizures lead directly to the death of over 12,000 Europeans each year. Diagnostic delay, delay to achieve seizure control and lack of adequate treatment (treatment gap) are still considerable even in developed countries. 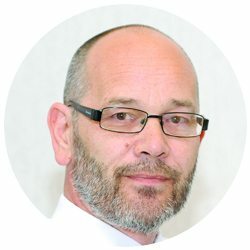 Current knowledge on the non-treatment of epilepsy and its financial and medico-social implications is largely lacking. Evidence-based research at the European level is needed to identify the scope of the treatment gap and its current health economic consequences. There is currently no cure or prevention for epilepsy. However, 70% of patients appropriately diagnosed and treated with AEDs become seizure-free, the remaining 30% would benefit from comprehensive evaluation and one third of these would benefit from surgical treatment. 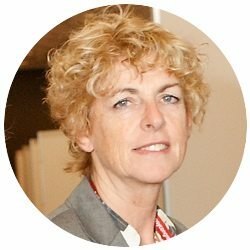 The epilepsy treatment gap, defined as the proportion of people with epilepsy who require treatment but do not receive it, has been estimated to be as high as 70-90% in some areas of the European Region. It is determined by affordability, accessibility and availability of care and treatment. Lack of regulatory approval, high prices, and reimbursement restrictions are the most important impediments to people with epilepsy regarding access to AEDs. Many regions lack comprehensive epilepsy centers and access to surgery or patients are not referred adequately even services exist. In May 2015, the WHO unanimously approved the Resolution on the “Global Burden of Epilepsy and the Need for Coordinated Action at the Country Level to Address its Health, Social and Public Knowledge Implications”. We will assess the socioeconomic impact of epilepsy taking into account the high rate of comorbidities, progressive nature of uncontrolled epilepsy and high rate of premature mortality in epilepsy. We will determine the current treatment gap in Europe in terms of delay to adequate diagnosis, proportion of uncontrolled epilepsy and inadequate access to quality care. We will determine how effective use of available new treatment options (new medications and surgical treatment) would influence the health outcomes of epilepsy and the consequent socio-economic impact. What is the diagnostic delay from first seizure/symptoms to appropriate epilepsy diagnosis? 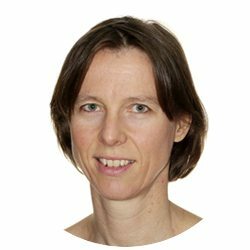 What proportion of people living with epilepsy can live a normal live either adequately controlled as compared to the minimum 70% target with current treatment and/or with a quality of life that enables them to lead an active life? What proportion of patients does have access to comprehensive epilepsy centres, including referral for surgery and what is the estimated proportion of drug-resistant patients that do not seem to get adequate treatment and evaluation? What is the cost of non-treatment of epilepsy? How would access to new medical treatment/surgery change the medico-economical impact of drug-resistant epilepsy? In addition to epilepsy, the other brain disorders included in the Value of Treatment project are schizophrenia, dementia, idiopathic normal-pressure hydrocephalus, Atrial fibrillation stroke, Parkinson’s disease, headache, multiple sclerosis, restless legs syndrome, and mental illness comorbidity. The Value of Treatment Research Project will ultimately provide evidence-based and cost-effective policy recommendations for the adoption and implementation of a more patient-centred and sustainable coordinated care model for brain disorders.